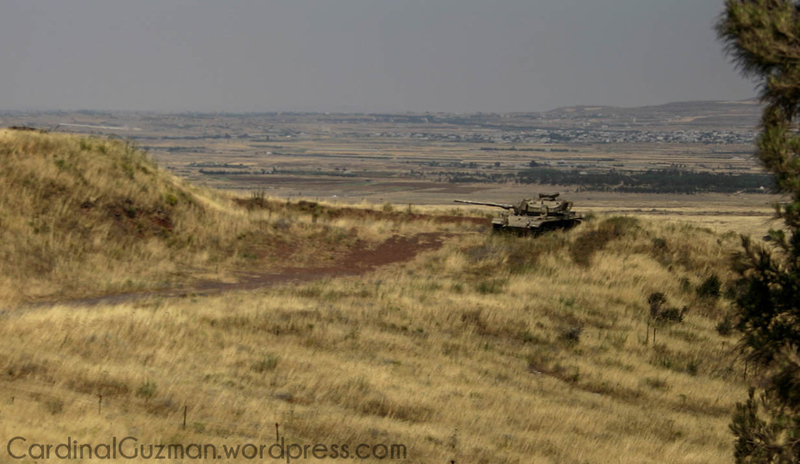 This was shot in the Golan Heights, near the Israel/Syria border. A remnant from The Six-Day War in 1967. מלחמת ששת הימים. 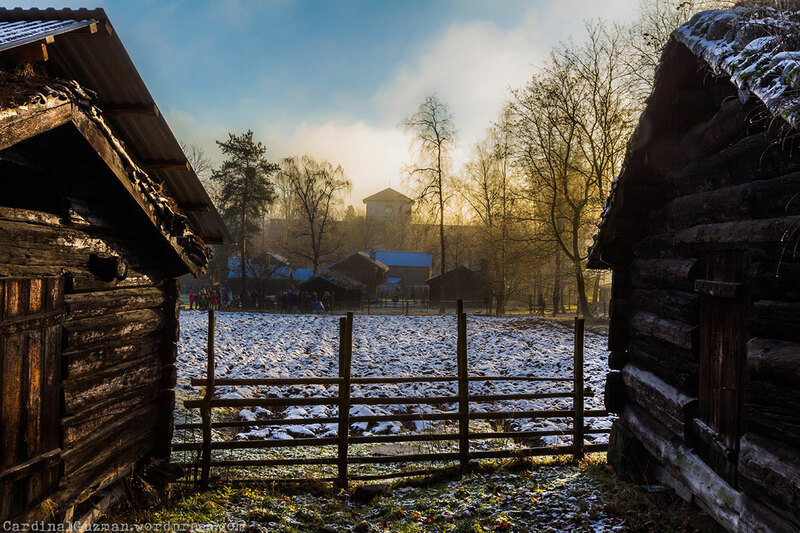 Winter scene from the Folk Museum at Bygdøy, Oslo. During the weekend we visited the Folk Museum at Bygdøy, Oslo. They held a Yule market there and it was extremely crowded and horrible, but I did get some nice shots – this being one of them.